Here's the 12 most recent properties listed for sale in South Redondo Beach. Scroll down to view all the active MLS listings in 90277, custom searches, the interactive map and to learn more about buying a condo, townhome or single family residence here. 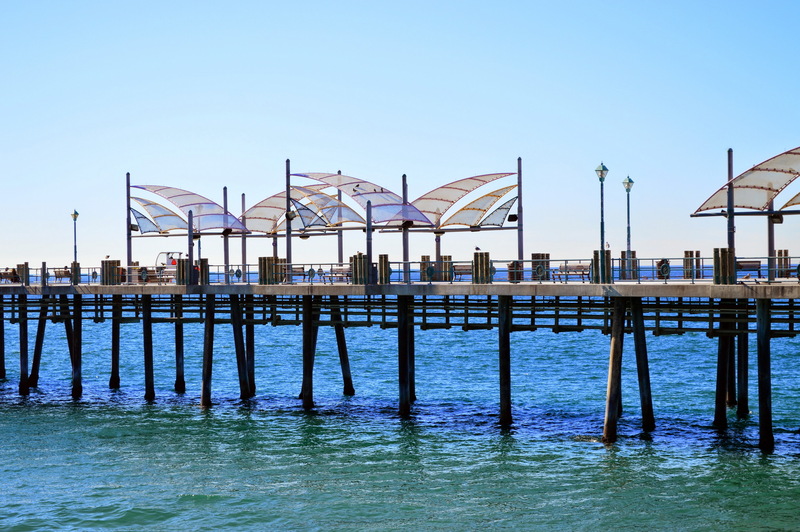 South Redondo Beach 90277 is a highly desirable coastal community located in the South Bay Beach Cities of Los Angeles. It is bordered by Torrance CA to the east and North Redondo Beach to north. At the southern tip, South Redondo Beach lies at the base of the Palos Verdes Peninsula. The western border are the sandy beaches and sparkling blue of the Pacific Ocean. Just about a perfect location for most anything. Riviera Village, a quaint shopping and commercial area at the southern tip of South Redondo Beach features some local shops and restaurants along with the obligatory Starbucks, a Trader Joe's and other destinations to help keep you local. Riviera Village is also located close to two of the most desirable residential neighborhoods, Hollywood Riviera (hence the name) and "The Avenues" which as you may guess is so named because we have Ave A through H. Both of these neighborhoods are highly desirable although with the anticipated development of the Redondo Beach Pier, waterfront and King Harbor further north at the Hermosa Beach/North Redondo border it is anticipated that there will be healthy price appreciation in those neighborhood as well. Needless to say, any homes located west of "PCH" (the Pacific Coast Highway) are highly desirable. Many homes throughout South Redondo Beach have ocean views not just those on the Esplanade which is the westernmost street starting south of Torrance Blvd and the Pier. Real Estate Agents often refer to the sub neighborhoods of South Redondo Beach according to their MLS description. Follow these links or any others on this page to see all the homes for sale. As is true throughout the Beach Cities, the further west the more expensive. Here's a link to all the South Redondo Beach Townhomes and condominiums for sale and these are the Single Family Residences.